April is already here, and with every new month comes a new Top of the Tree. A few days ago, we revealed that the month will be dedicated to the glorious AMX 50 B. So, if you want to get your hands on its oscillating turret and a furious autoloading gun, jump into battle right now! 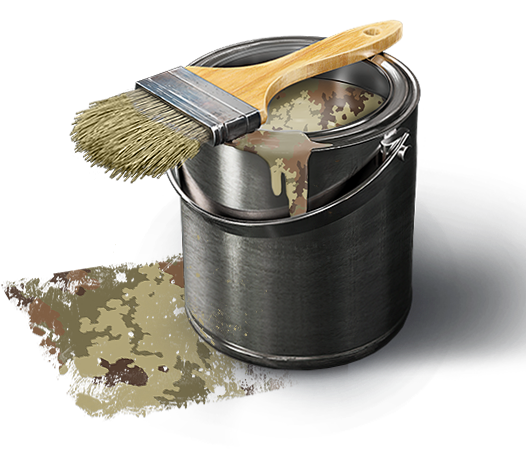 But don't forget: we're now offering packages that will help you progress even faster up the AMX 50 B Tech Tree. 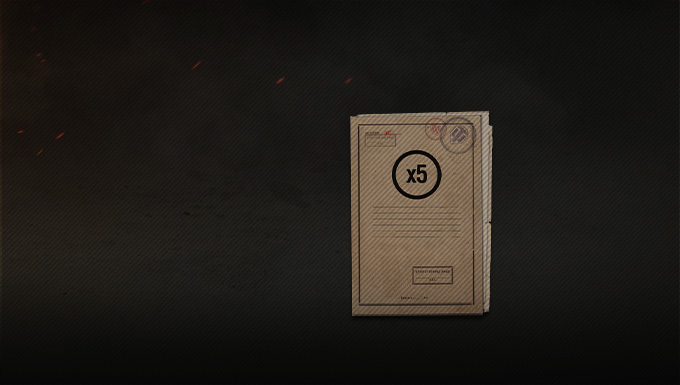 These include additional x5 XP bonuses for your victories, as well as additional missions featuring consumables, Personal Reserves, and some XP. The bonuses included in the bundles below will not accumulate if you buy both of them. 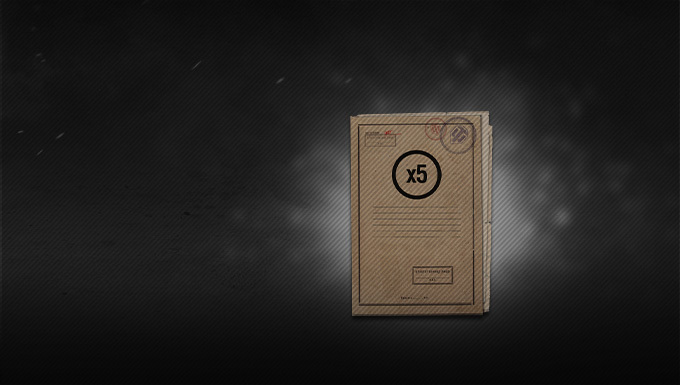 Double rewards for the mission "AMX 50 B"
Play a battle in the AMX 50 B to receive the bonus XP. Just in case you need more info on the French heavies, here are some manuals for you. Check them out!